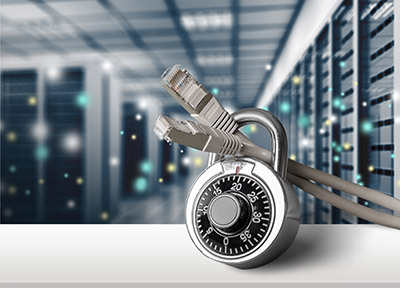 Data Security Solutions Protect your most valuable asset: your data. Your largest, most valuable business assets are your patient records and financials. Protect your information with ImproMed’s Data Backup Solution. Safely backup your information, automatically, to two off-site locations complete with encryption and administrative procedures to guarantee data security. The service is completely customized to your practice—you determine what data is backed up and you set a backup schedule. Once your data is backed up, we send you email updates to verify backup status. DATA ACCESS: you can verify backups by accessing data for 30 days following an upload. DATA MONITORING: we monitor all uploads and if problems occur, we fix them. ImproMed offers unparalleled excellence in veterinary practice management software. Our veterinary solutions support paperless practices, improve practice efficiencies, and integrate with more than 50 vendors, so practices can work with the partners they choose.